Trusted by businesses worldwide, our GPS asset tracking solution combines the fleet.net cloud software with advanced telematics hardware, providing complete asset visibility and control and allowing you to maximize asset utilization. Deployed on thousands of assets worldwide, the innovative solution lets you gain 24/7 visibility into the location and status of your assets while helping you achieve proven ROI. The asset tracking solution easily integrates with other applications and systems and easily installs in under 15 minutes. 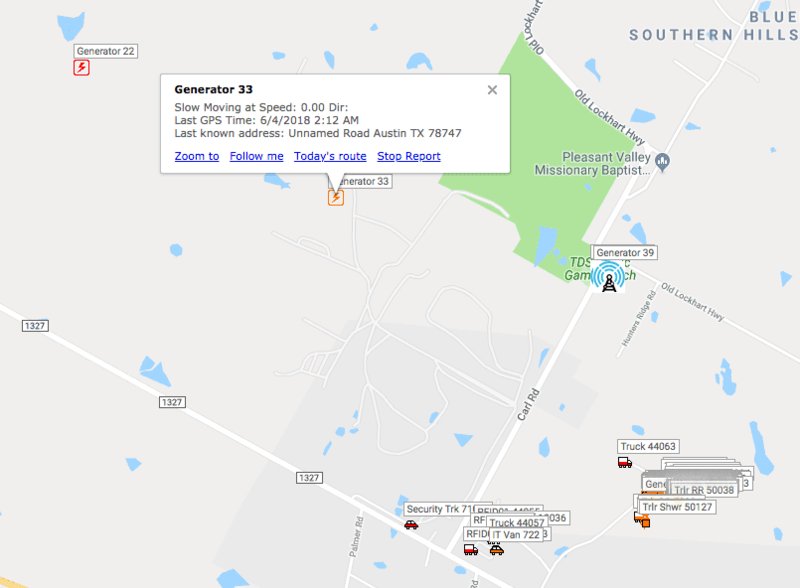 View, monitor and track in real-time the location of every asset within your fleet and quickly see your entire asset inventory. 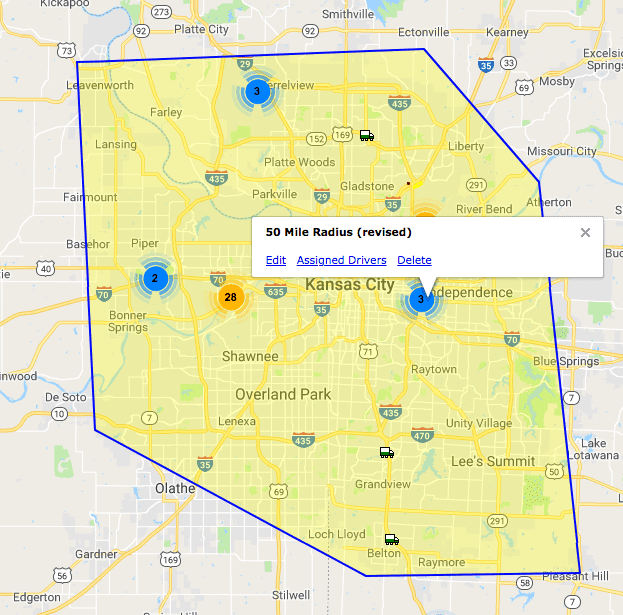 The advanced asset tracking solution lets you set geofence boundaries and receive immediate alarms for unauthorized vibrations/motions and geofence boundary exit. You can even set boundaries within a boundary. Track engine usage for powered assets, heavy equipment and machinery. Bill your customers based on actual engine run time and manage long-term rentals with regular location tracking. Receive key data points right to your fingerprints by reading from various sensors including temperature & pressure. Monitor in real-time and avoid crisis on the spot. 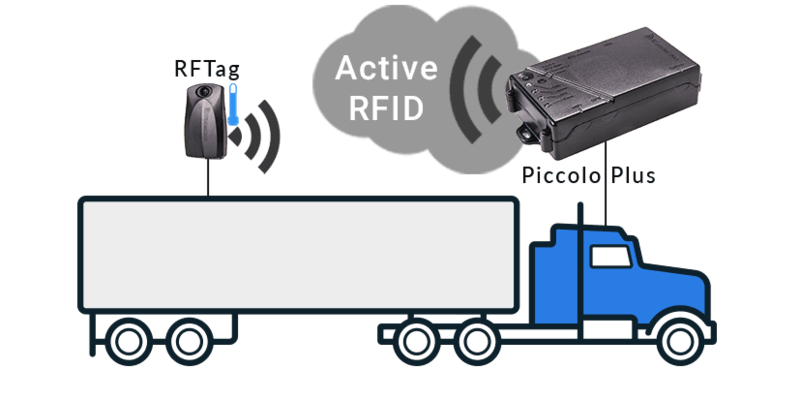 Remotely monitor and track the temperature, time and location of refrigerated shipping containers, reefer containers, refrigerated cargos and more.Receive real-time email and SMS alerts as temperature deviations occur, minimizing temperature-related spoilage costs. The solar powered Piccolo ATX2S provides security and peace of mind that assets are safe and where they should be. 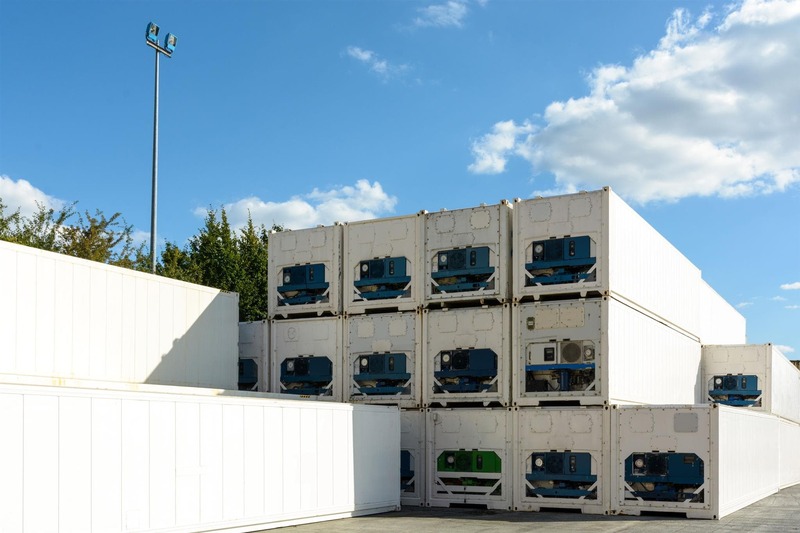 Ideal for: Container, Trailer and any Asset tracking. 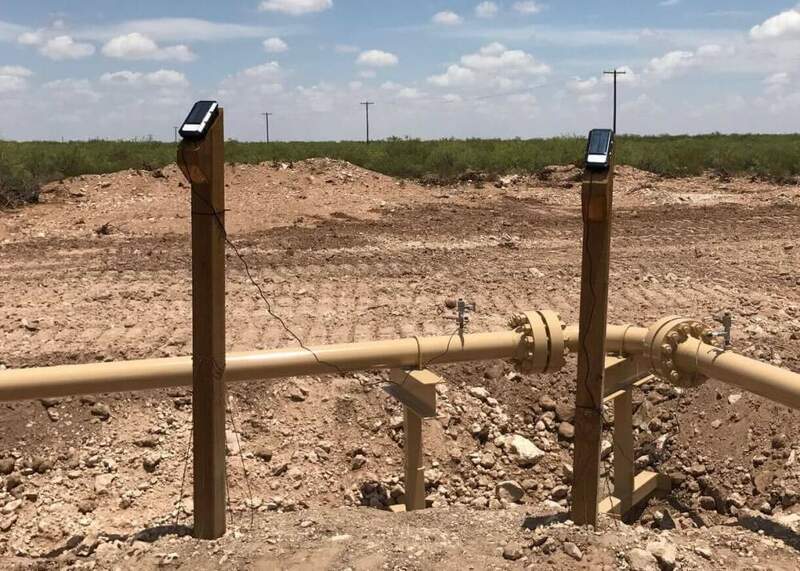 Ideal for unpowered assets and containers, the Piccolo ATX wireless asset tracking device can operate for up to 5 years, up to 3000 GPS positions, on two standard off the shelf Type C High Current lithium batteries. Know the pick up and drop off location of your trailer, roll off container or any asset. A great tool for inventory management. Easily attach an RFTag to any asset for a cost effective plug & play solution.